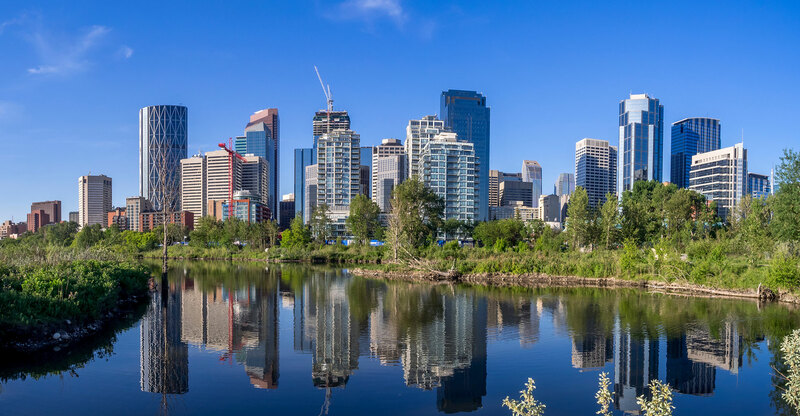 Ideally located just north of downtown Calgary near the international airport, our guests enjoy easy access to many of Calgary’s top tourist spots and interesting landmarks. 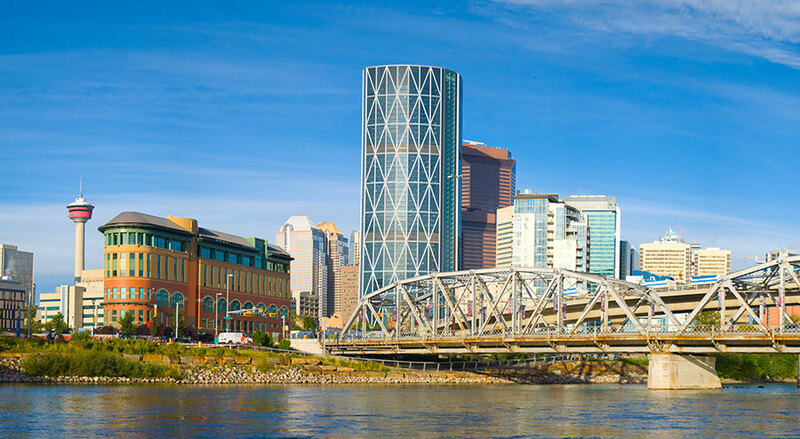 Business travellers will love staying close to the airport and the Calgary business district, and leisure guests will appreciate our close proximity to the city’s top tourist attractions including Calgary Tower, Calaway Park, CrossIron Mills, the Calgary Zoo, the Calgary Stampede Grounds, Canada Olympic Park, TD Square and more. 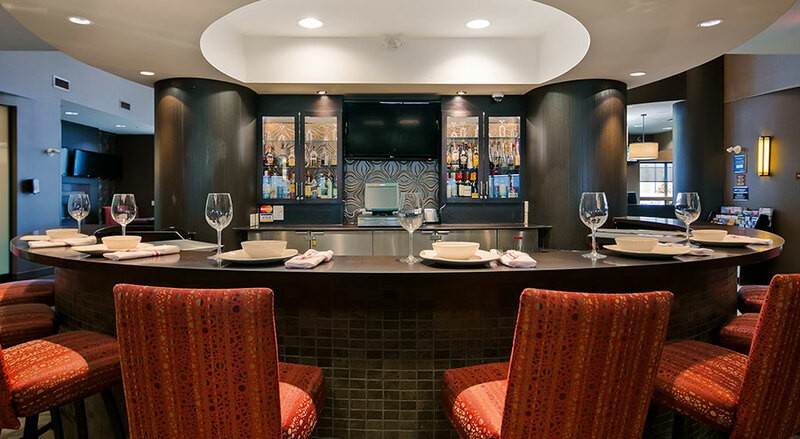 Book your stay at Best Western Premier Freeport Inn Calgary Airport for a fantastic stay close to everything you need in Calgary. 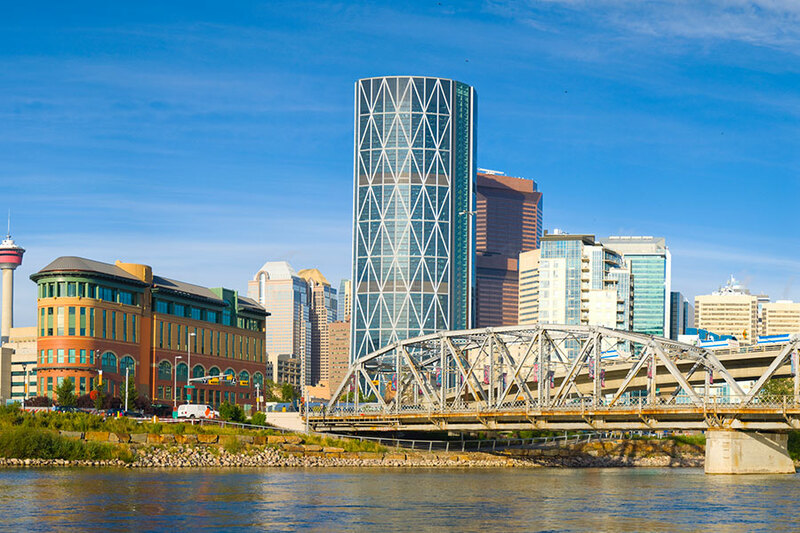 Located just three kilometres from the Calgary International Airport, you are never far from home when you stay with us at Best Western Premier Freeport Inn Calgary Airport hotel. To make things even easier, we offer 24 hour shuttle service to and from the airport, with on-demand pick-up and drop-off available during peak hours. 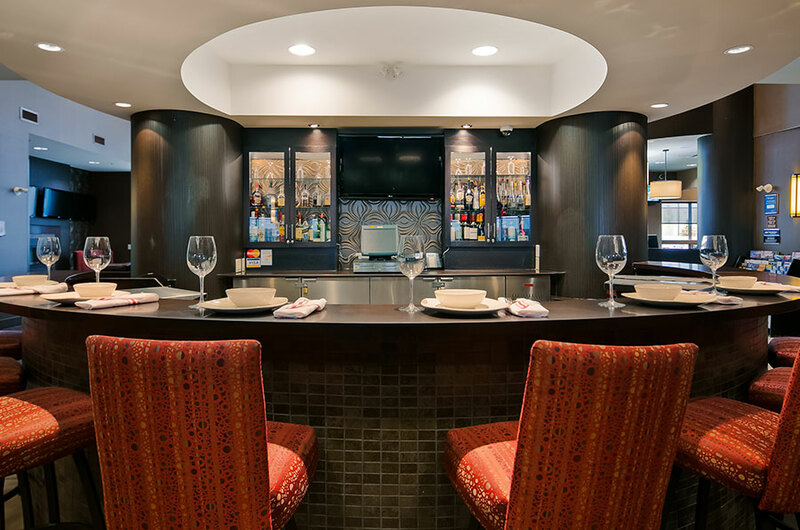 Calgary International Airport offers several tasty dining options, and of course, there is our incredible onsite @Liberty Lounge, perfect for evening drinks and dinner with clients or friends. We also offer our overnight guests a complimentary breakfast each morning, with a delicious spread of hot and cold items, as well as fresh coffee, tea and juices. 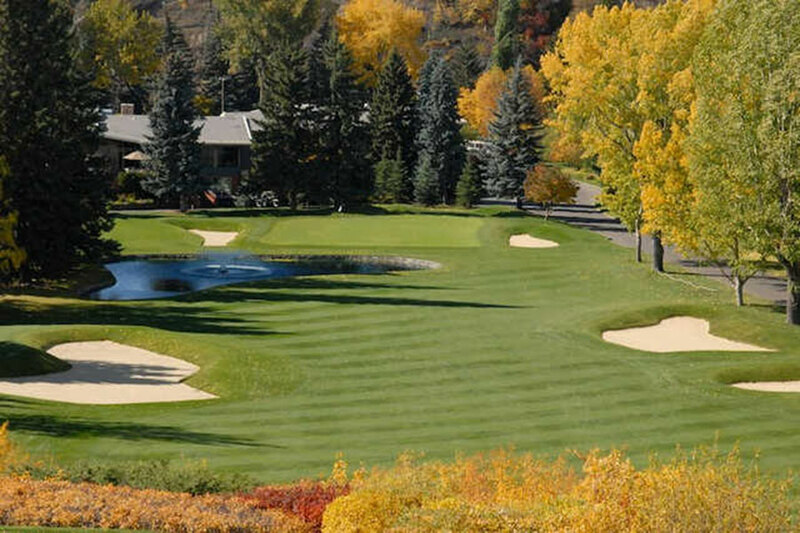 Escape to the golf course for the day or spend an afternoon with a client with easy access to several excellent Calgary golf courses. 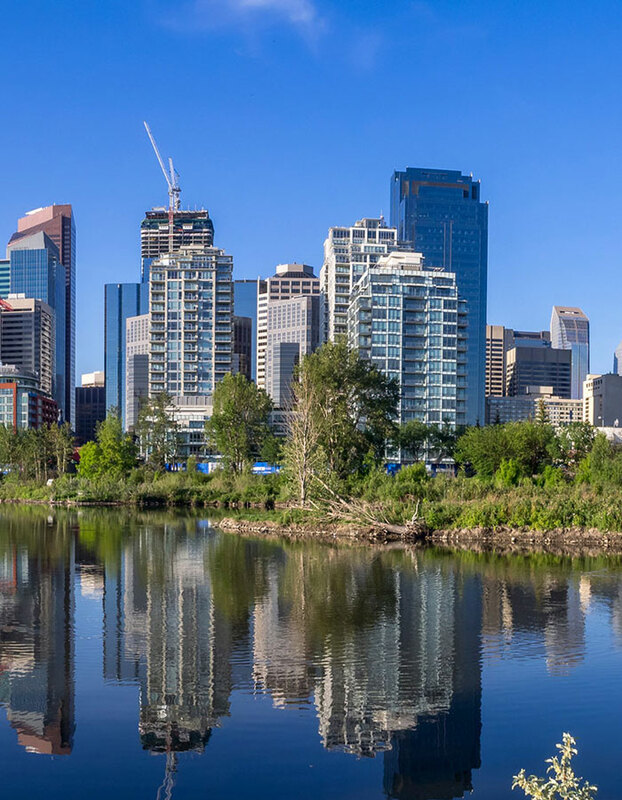 There are eight municipal golf courses located across the Calgary area, as well as countless other privately-owned clubs and courses: You can find a complete listing here. 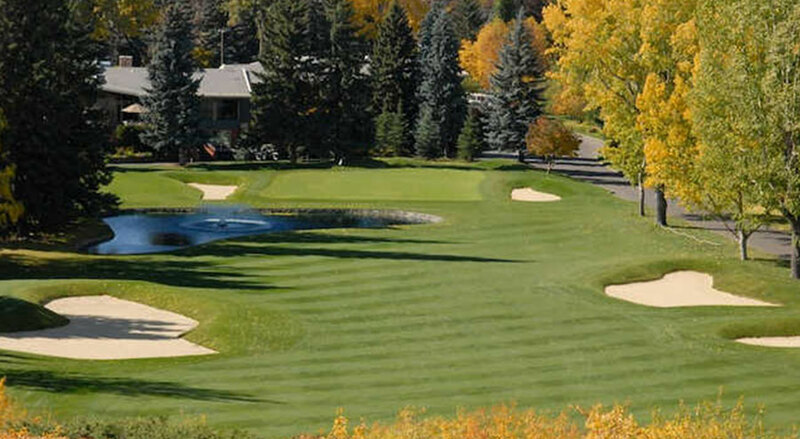 The closet courses to our hotel are McCall Lake Golf Course, Woodside Golf Course and Fox Hollow Golf Course. 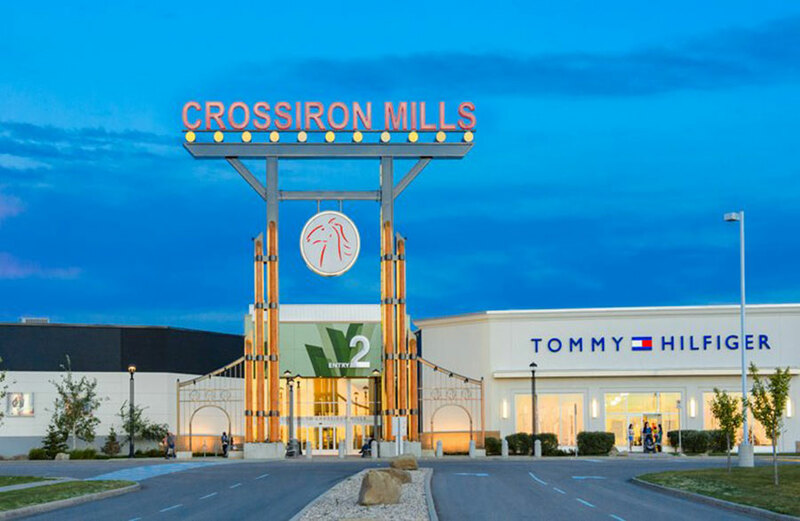 A quick 15-minute drive or less from our hotel, Cross Iron Mills Outlet Shopping Mall is packed with all your favourite stores and even better deals. 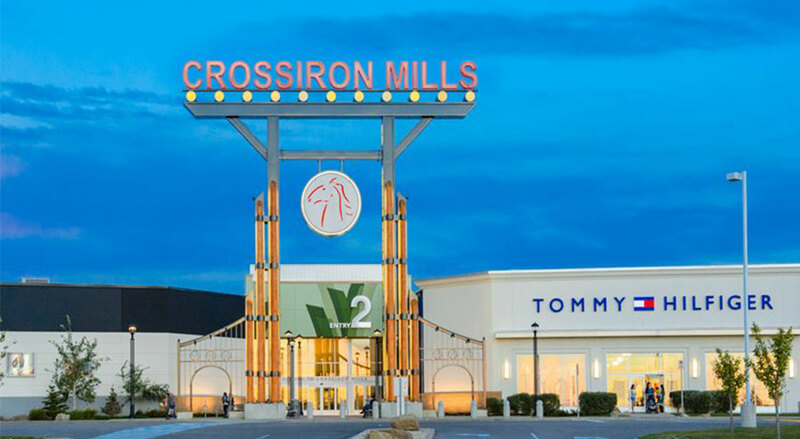 Be sure to check out our special Cross Iron Mills accommodation package for extra savings!